تحصیلات : دیپلم متوسطه..دانشگده حقوق دانشگاه تهران نیمه تمام ؛ به خاطر فعالیت سیاسی..
که آغاز گر این راه بودند. « معصومیت های از دست رفته » که بخاطر مسایل حقوقی ؛ زمین گیر شد. « بلوغ » به کارگردانی جعفر جوزانی . 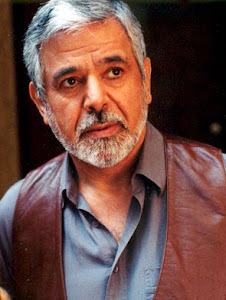 « عشق طاهر » از محمد علی نجفی..
Manoucher Ahmadi began his film career in 1970. His great talent and well-timed entry into Iran's 'new wave' of filmmaking quickly won him tremendous success and critical acclaim. With a keen skill and interest in the truthful portrayal of social problems, Mr. Ahmadi became distinguished as one of Iran's most compelling actors. His numerous starring roles in non-commercial films attest to his success. The International Film Festival circuit particularly recognized Mr. Ahmadi's talents when they witnessed his moving portrayal of a released prisoner in Marsieh (Lamentations), a film that was banned from exhibition in Iran for its all-too-realistic portrayal of poverty. 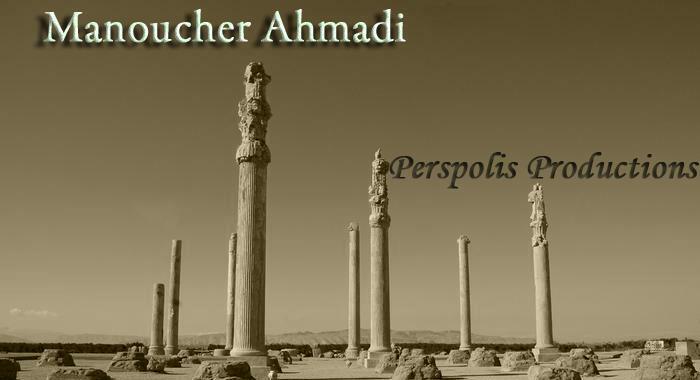 In 1980, Manoucher Ahmadi moved to the United States to support his family, who were studying there. Over the past decade, he has been pursuing independent film production.